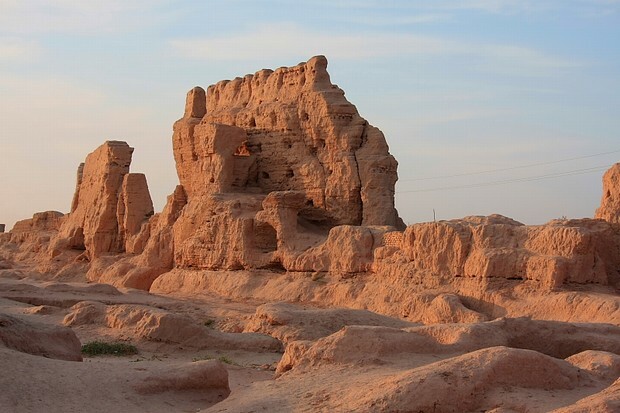 Follow the footsteps of ancient merchants and camel who traveling along the ancient Silk Road, to adventure along the edge of Taklamakan Deserts, fabled oasis, magnificent Tianshan Mountain, vast grassland, magnificent ancient ruins and experience the dramatic sights in northwest China. 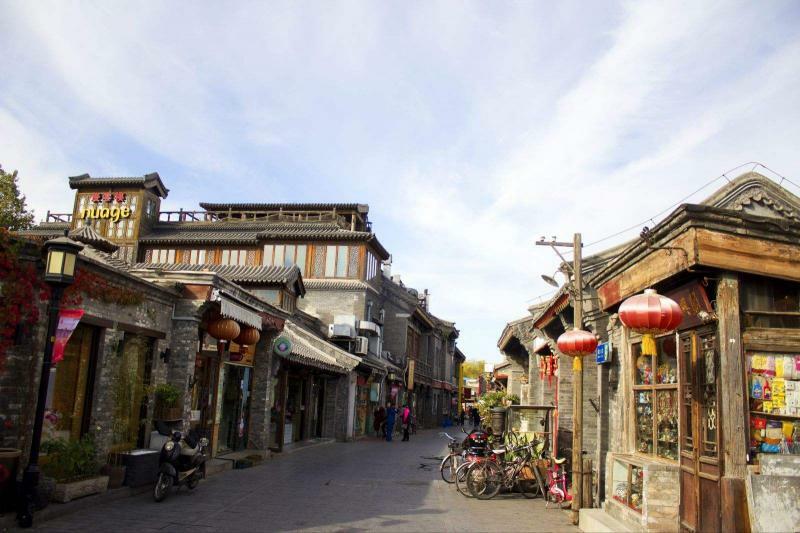 The improved infrastructure and reduced cost make the renowned Silk Road more accessible for small group tour, individual, family or friends who want to journey for the splendid civilizations along the trading route. 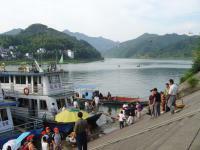 Arrival in Beijing, our guide will greet you at the airport and transfer to hotel. Free time at leisure. Full day trip to the Tiananmen Square first--it covers an area of 100 acres and can hold at least million people, which makes it the largest public square in the world. 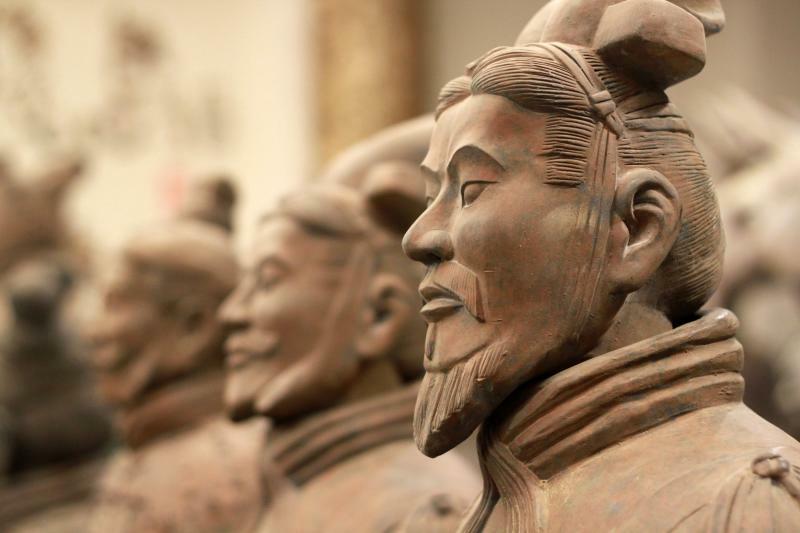 Then go to the Forbidden City, located in the center of Beijing Municipality, was once the home of the 24 emperors and their households of the Ming and Qing Dynasties, and the ritual and political center of the Chinese government. Later, the Temple of Heaven visit will let you be amazed by its architecture and landscape design which was used to pray for the God's bless of the whole nation. In the evening, enjoy the Peking Opera Show-- a form of traditional Chinese theatre which combines music, vocal performance, mime, dance and acrobatics. Transfer to visit Hutongs by rickshaw, these crisscrossing old narrow paths with courtyard houses are the unique street design in Beijing. Then take afternoon flight to Xian. Arrive at Xian. 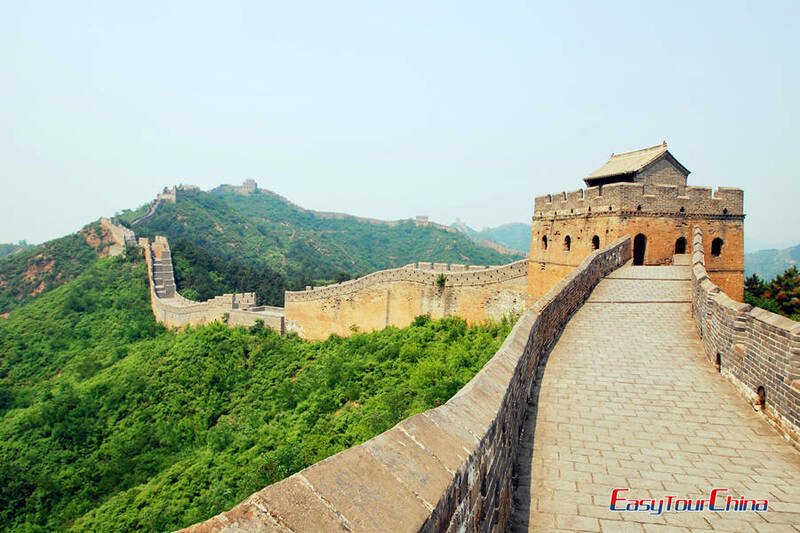 Be met & transferred to visit Ancient City Wall, the best-kept and biggest city walls in China--13,912 meters in circumference, 12 meters in height, and the foundation is 18 meters in width and the top of the wall is 15 meters wide. 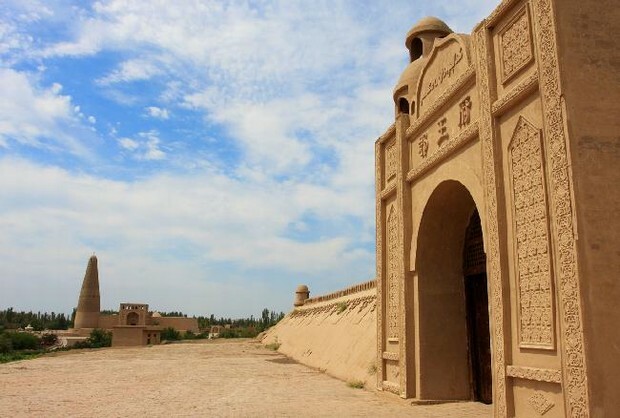 Take a flight to Dunhuang, an oasis town under the administration of Jiuquan City. Be met and transferred to hotel. 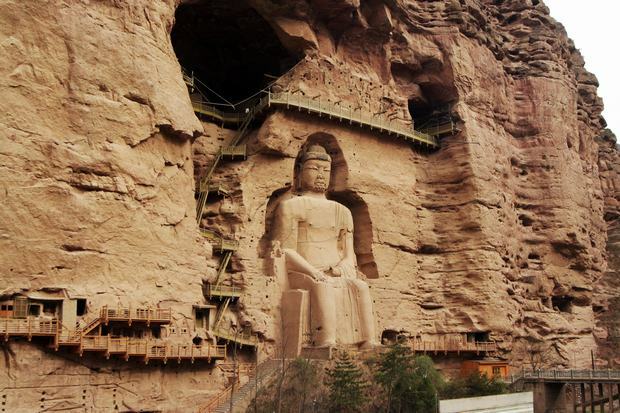 Then start 2 highlights today: first is the visit to Yumen Guan Pass, once as one of the west gates out of the country of the Han Dynasty (206 B. C. -220 A. D.), it is quite ruined by the shifting sands but still shows the ever splendor. Then wander on the Great Wall of Han Dynasty (about 2000 years ago which still remains very well though made in day and bulrushes. 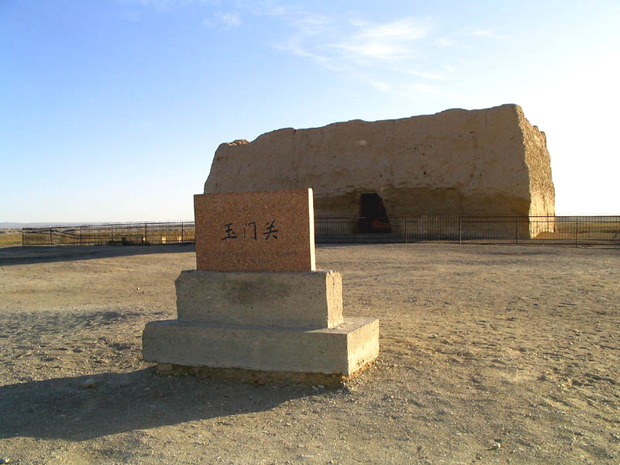 In the morning, pay a visit to the Mogao Cave. It is famous for statues and wall paintings, spanning 1,000 years of Buddhist art that carved in 492 cells and cave sanctuaries. Next go to the Crescent Lake, a beautiful small crescent-shaped pond at where the sand dunes and the oasis meet. In the evening, take the overnight train to Turpan, where you can experience the unique Uygur customs, and also try the sweetest fruits produced at the desert oasis. 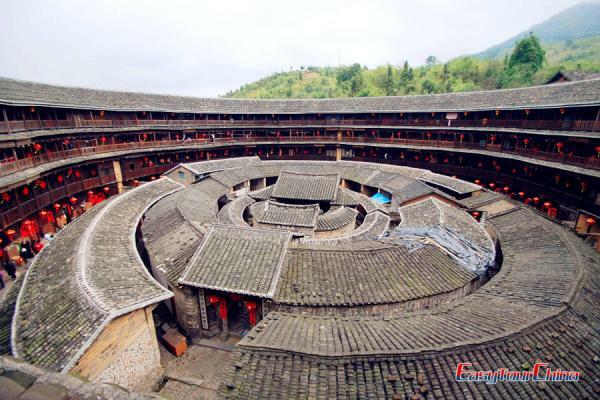 Be met and transferred to visit 3 spots today: first, the Gaochang Ancient City. First built in the first century B.C and a strategic point along Silk Road, it was abandoned around 14th century. Secondly, the Astana Tombs, the public cemetery for the residents of Gaochang city, which has become part of Turpan underground Museum. Thirdly, the Flaming Mountain, which lies 10km east of Turpan. When the sun's rays beat down in mid-afternoon, the red rocks on the crisscross gullies and ravines reflect and the heat is intense as if the hillsides were engulfed by tongues of fire, hence the name. Full day trip to the Karez System first, an irrigation system connected by 5000km underground channels and is considered as "Underground Great Wall" in China. Then go to the Emin Minaret, built in 1777 to commemorate the general of Turpan--Emin Khoja, who achieved brilliant military success in defending the unification of China. 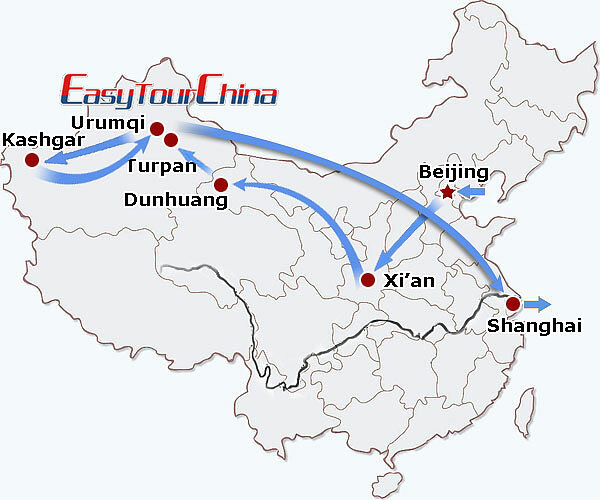 Later, drive to Urumqi and check into the hotel. 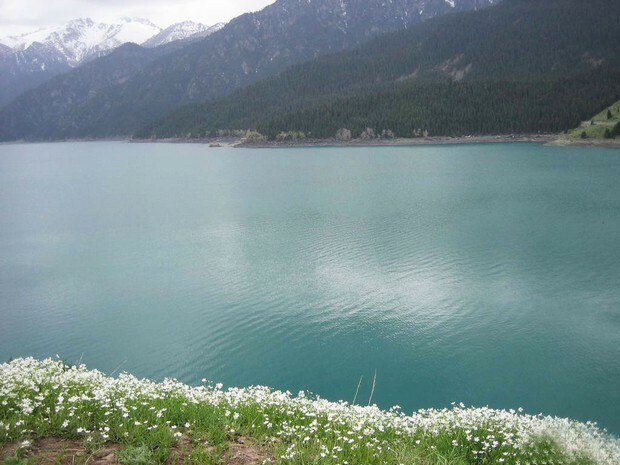 Full Day tour to Heavenly Lake--115 km northeast of Urumqi at an elevation of 1980m, the small deep-blue lake is surrounded by hills covered with fir trees and grazed by horses. 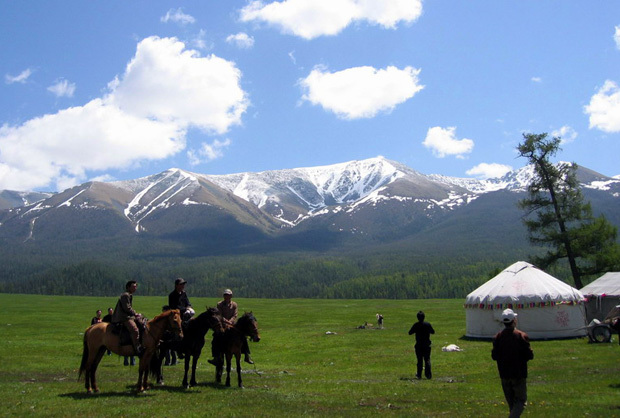 Scattered around are the yurts of the Kazakh people who inhabit the mountains; nearby are the 5445m-high Bogda Peak and some other snow-covered ones in Tianshan Range. Go to the Southern Pasture, which is located in the valley of Tian Mountain, the pasture is a very beautiful place for graze with mountains, valleys, fountains, waterfalls, cypress and pine trees. Then pay a visit to the Kazakh Yurts, the hospitable Kazakh people will greet you with their traditional custom and milk tea. Take a flight to Kashgar. Be met and transferred to hotel. Tours to 3 places today: Id Kah Mosque comes first, built in 1426. It is the largest mosque in Xinjiang and the centre of the Moslem activities. 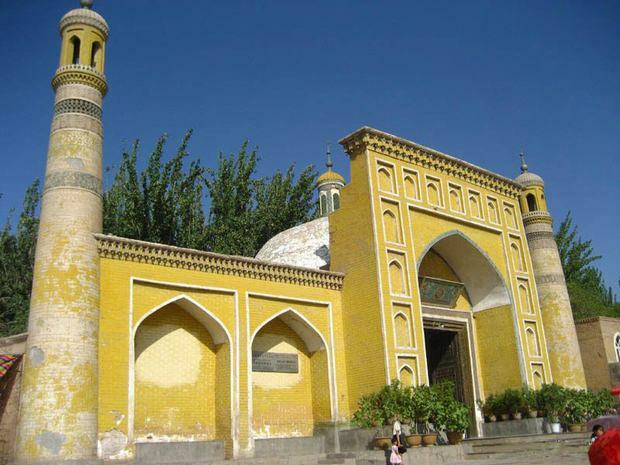 Then visit the Abakh Khoja Tomb which is served as the family tomb of Abakh Khoja, the powerful ruler of Kashgar in the 17th century who was revered as a prophet and second only to Mohammed. Later, go to the local Kindergarten to get close to children there and know things about their life. 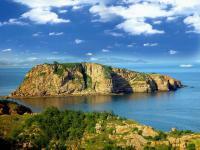 Take an evening flight to Urumqi. Transfer to take flight to Shanghai . 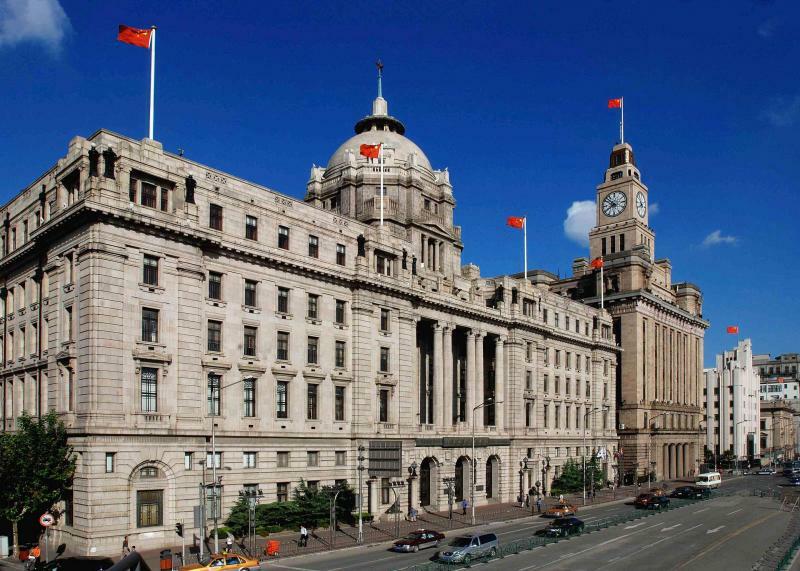 Be met & transferred to visit the Bund, one of the most recognizable architectural symbols of Shanghai, is on the western bank of the 114 kilometer long Huangpu River, a tributary of the Yangtze River and Shanghai's most essential waterway. Later, check in hotel. 14 Day 14 Free day in Shanghai, recommend you to visit Yu Garden, the Bund, etc. 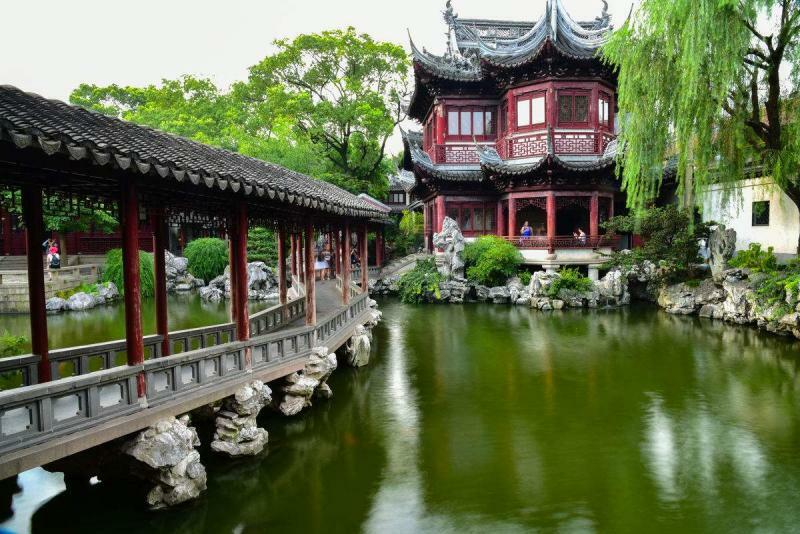 Free day, while we recommend you to have an in-depth Shanghai tour to Yu Garden, the Bund, Shanghai Museum, and French Concession. Explore your trip with great fun today!